Make a copy of spreadsheet to your Google Drive to start using the tool. If you are already using SEMrush, set up a Position Tracking Campaign or use the data from an existing one. 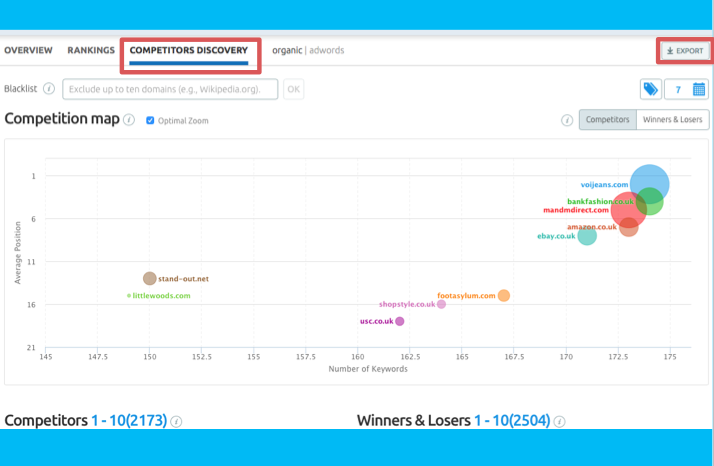 In the SEMrush Position Tracking Campaign, click on the Competitors Discovery report and then on the Export button. 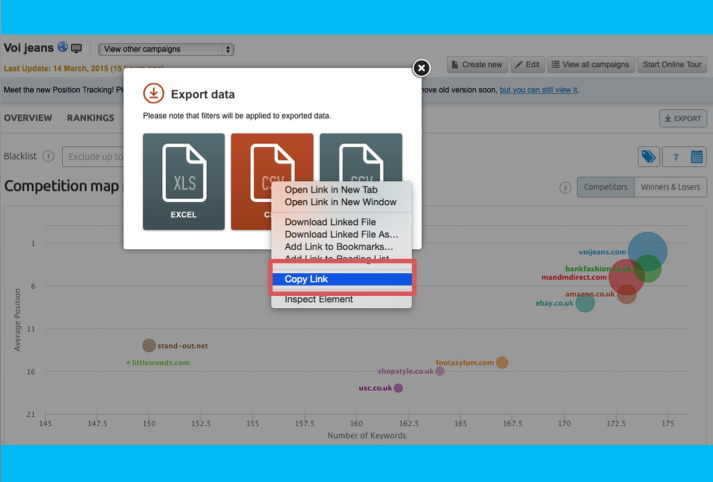 After clicking on the Export button, you’ll be able to copy the CSV export link with your campaign’s complete competitive landscape. Place the copied link in the tool, in cell B4. Option 2 – Copy and paste your domains’ name and visibility. 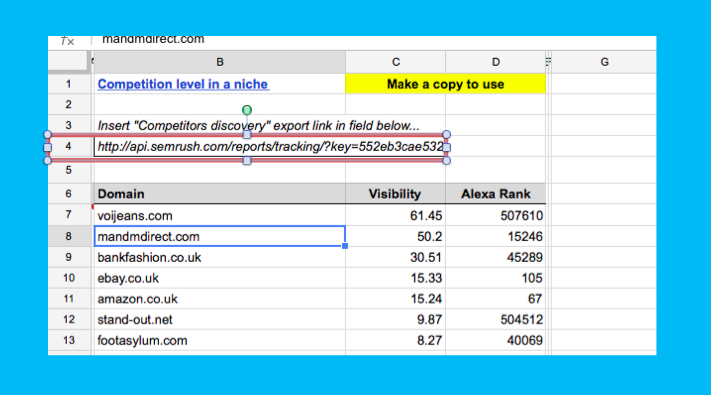 In case you don’t already use SEMrush’s Position Tracking Tool, you can simply export your domains from any other position-tracking tool and put in spreadsheet in Column A domains which should be looked like “amazon.com” and visibility which should be looked like “50.6”. If a given niche/market receives a score from 0 to 20, this means that it is very open. 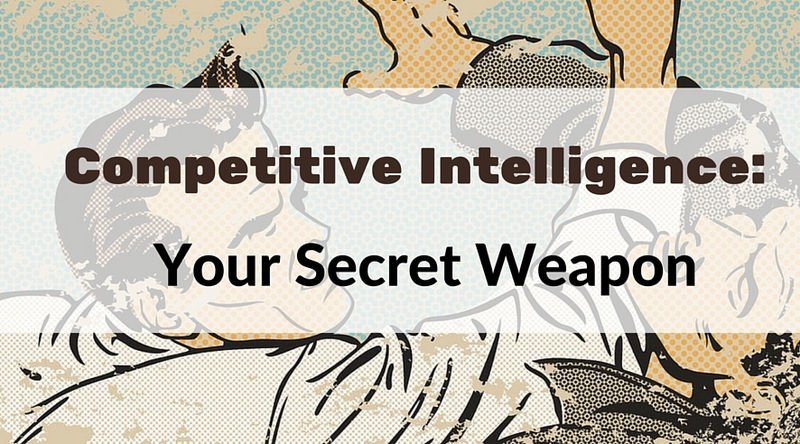 If the niche receives a score between 20 to 30, it isn’t incredibly competitive; however, it will require some additional effort and investments. 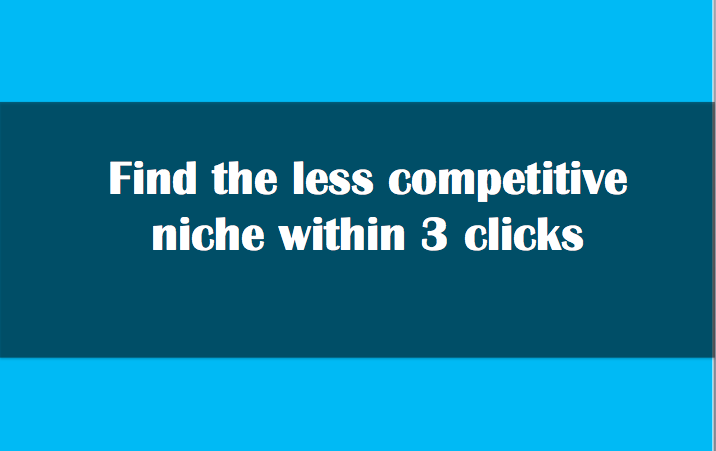 If a niche receives a score that is higher than 30, you should be aware that it’s very competitive. I was pretty excited to test your tool. Unfortunately when I try to copy the link from SEMrush’s Position Tracking Tool, it shows me nothing but not a relevant address. Does the example above apply only to a paid subscription? Thank you for your question! I am afraid that you do need to buy an SEMrush subscription to see this example with your data.